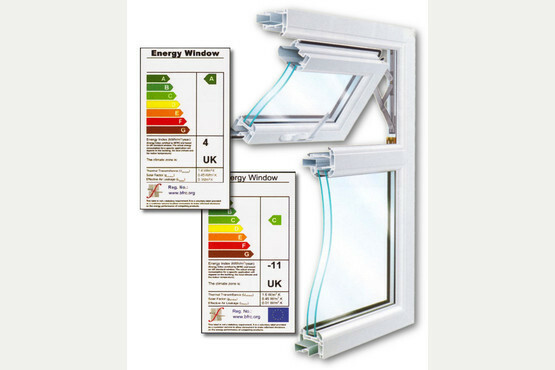 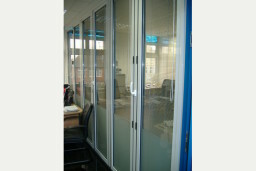 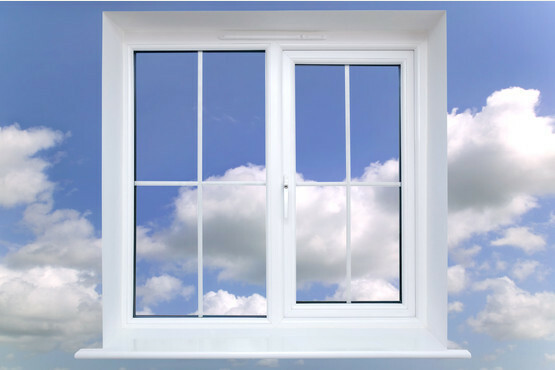 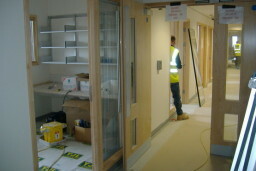 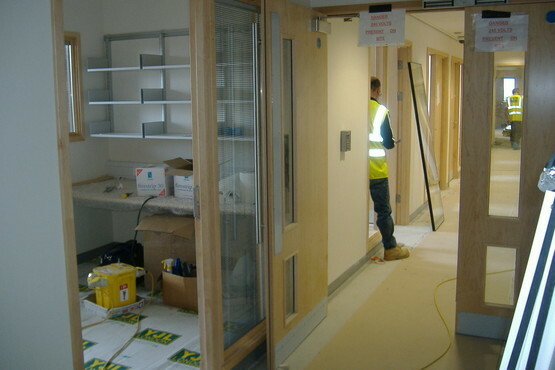 ASP Glazing is a specialist in bespoke glazing and was established in Boston in 1999. 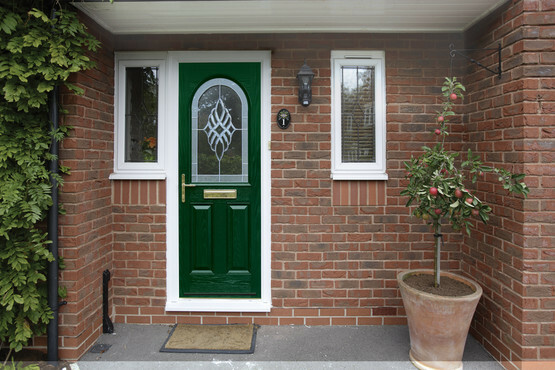 Our bespoke glazing includes artistic stained and bevelled designs incorporated into our range of Aluminium and PVCU products so you'll always get a truly unique product. 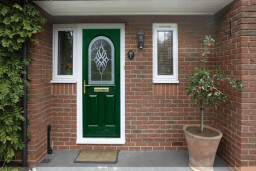 Call us today to see what we can make for you. 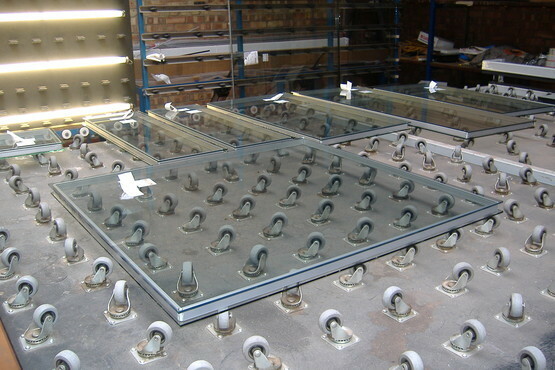 We supply a wide range of products to the commercial industry including shop fronts, balustrades and curtain walls. 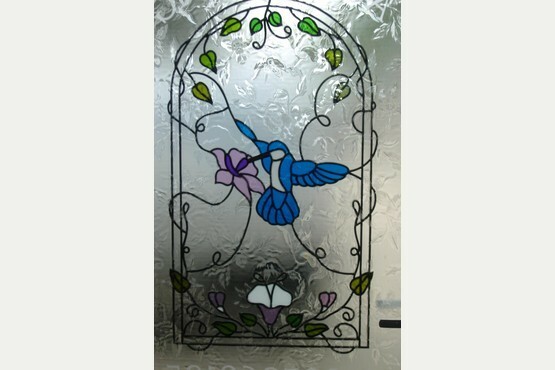 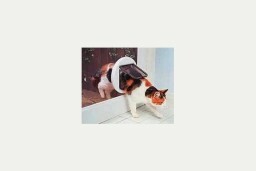 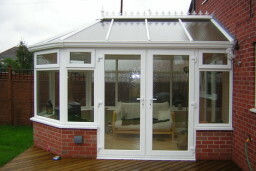 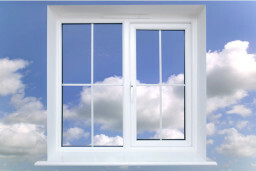 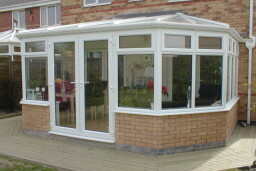 We also supply to the domestic industry, where we use traditional or stained glass for conservatories and bathrooms. We have expert craftsmen here who can create beautiful glass designs to suit your homes including bespoke mirrors, windows and glass tops to help put your stamp on your home. We're also very proud to offer Screenline domestic internal blinds where the blinds are assembled within the double glazing cavity and once sealed is completely dust free and the blinds require no cleaning. For more information please visit our website or call us today on 01522 304370.